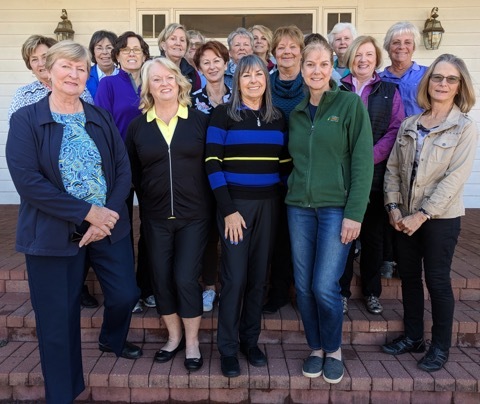 This is the homepage for the Greater Greenville Women’s Golf Association (GMWGA). These pages will provide schedules of events, results of events, the bylaws and guidelines for the association, and pictures from our scrapbook. To foster and preserve the ideals of good fellowship. 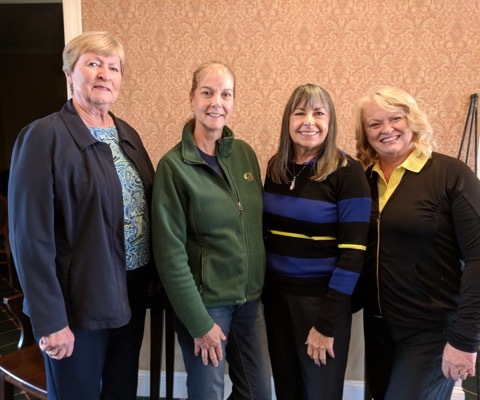 Honorary members may play in GMWGA monthly tournaments as long as you have a current handicap.